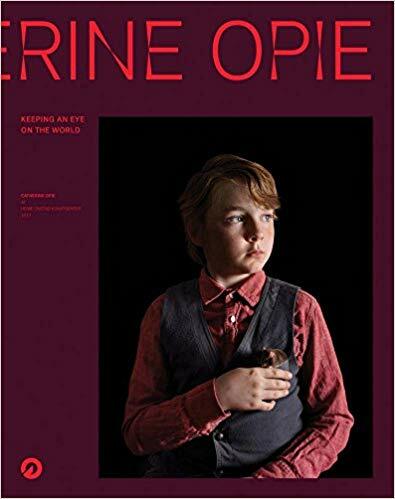 "Each image showcases a young person portraying a notable figure, from Bessie Coleman to Jean-Michel Basquiat to Melissa Harris Perry and more. The message of the book is simple yet profound: if you can dream it, you can do it." "I grew up watching Soul Train; every Saturday we had a standing appointment--it was the original must-see TV. Besides the brilliant musical performances, we all took copious style notes from the dancers in the audience--what they were wearing was as important to us viewers as the individuality of their dance moves. This book captures the energy of this moment in time, but also confirms the show's indelible imprint on our culture." "They captured everyday lives of everyday people such as pullman porters, subway conductors and telegram messengers, and well as the iconic figures of the day--Maya Angelou, Duke Ellington, Ella Fitzgerald and more--whose creativity and talents had worldwide influence. 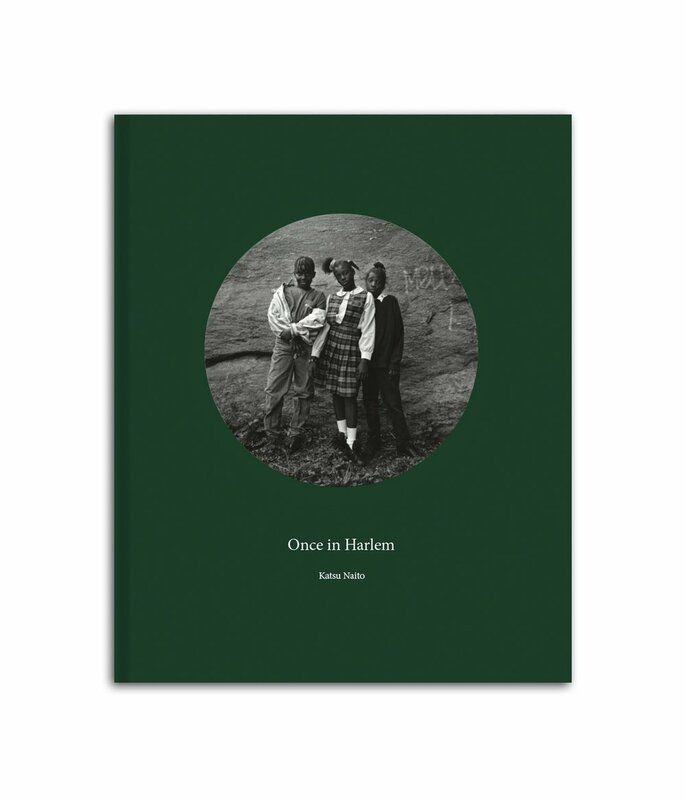 But it is their photos of Harlem's children caught in moments of unfettered joy, that are my favorite images in the book." 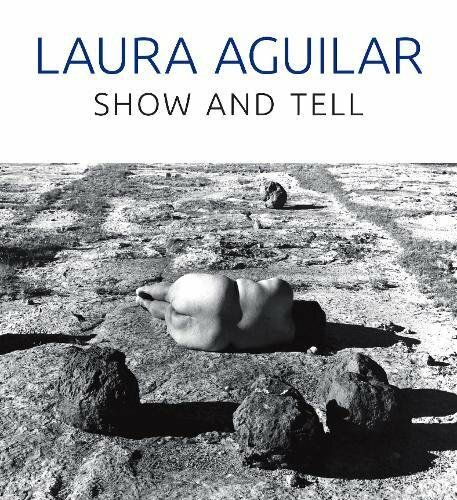 "The book isn't only photographers, but showcases many artists who focus on sexuality, gender, and identity in their work. It gave me a lot of insight into how to speak about the above topics in my own work and was truly inspiring to see how other artists have paved the way for artists like myself." "I first saw this book before I came out as trans in my undergrad and it blew me away. The subject matter and the way in which he portrays his trans body was so inspiring to me and gave me confidence in starting to explore my own self portraits." "What's interesting about this book and how it inspired me was a different type of photography than what I was doing before, which is not just documenting the kind of painterly, epic scenes. So, for me, the ultimate photograph was a scene that could not have been taken anywhere else but that place. It has the architecture, the costume, the flavor, the lighting, the geographical specificity that would say that this ... You could not have taken this anywhere else but in this, I don't know, backwaters of Laos." "This book is by a French couple who were photographing for National Geographic in Afghanistan. They were fantastic images, but the kind of life they were describing, again, the scenes, the culture, were just so time shifted, they were from another era, they were so different from what I could possibly see, and I wanted to do that for the rest of Asia." "This book was like The Americans, it was a view of America. 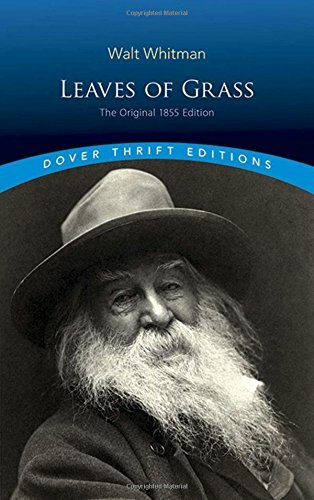 And, it blew my gasket, it just blew my mind, because for the first time I was seized by this craving, by this compulsion to travel, to see that multitude that what Whitman had seen, to experience this sort of inflation of life, this, I don't know, this just enthusiasm that he had encountering the world." "This book for me was really cool, just because, it's this documentary look at Los Angeles in a way. It's done in a poetic, observational but still authored way." 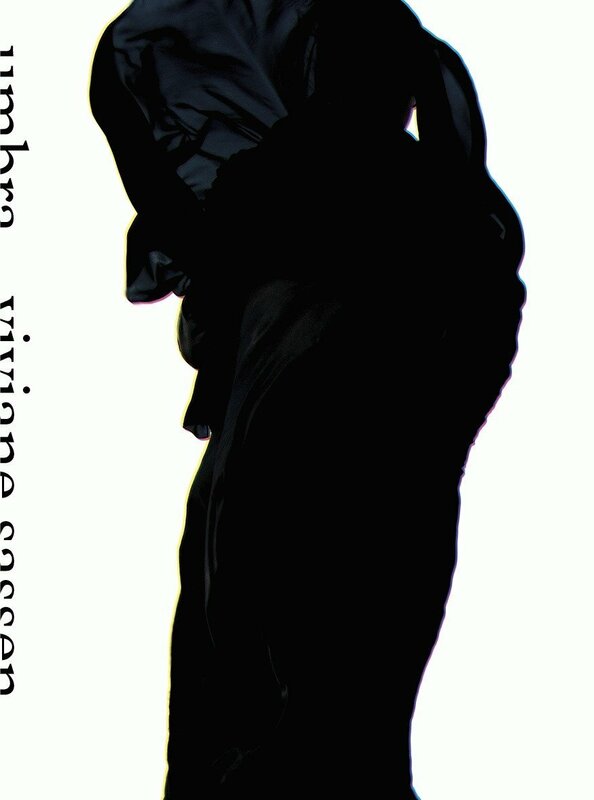 "My first photo book that I really felt connected to was Viviane Sassen's Umbra. It was poetry and photography all at once in this really cool designed object. It had opened up flat pages. That was for me, the full package. I was like, 'This is the best thing I could do." "What I like most about his work is the way it is so about the layout. 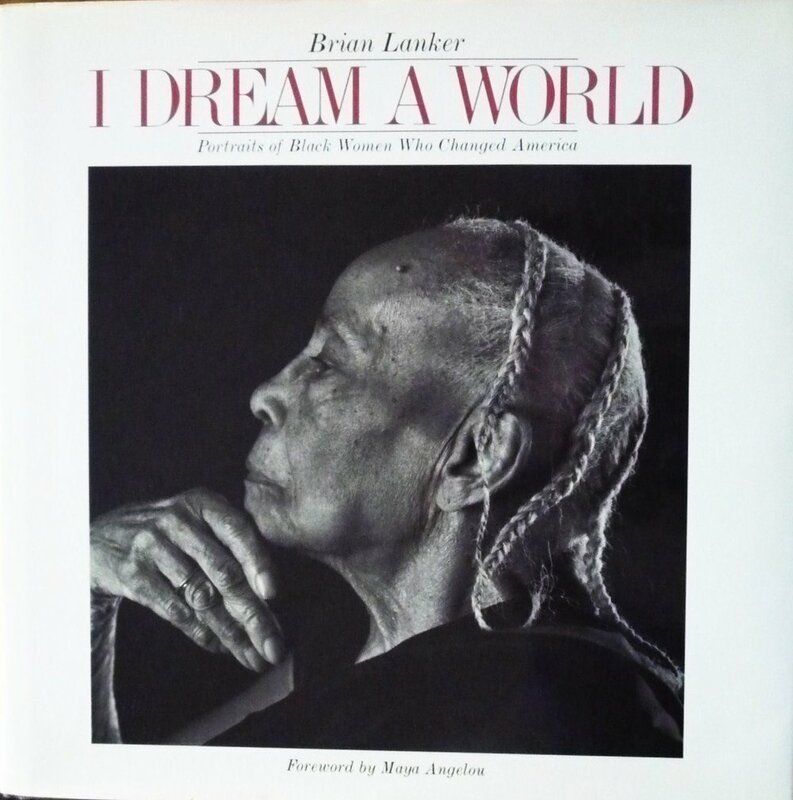 The way he is able to graphically tell a story is much more interesting than the images themselves..."
"This book came out about 30 years ago and it was a documentary picture book of life in Harlem. I really like this book because it just took me to that time, but it also highlighted all little kind of dressing symbols and codes of black people. And I love the stuff with the toy cars. That's what got me into this book. " "The documentary aspect made me feel like black people are just so naturally beautiful in their way of being. 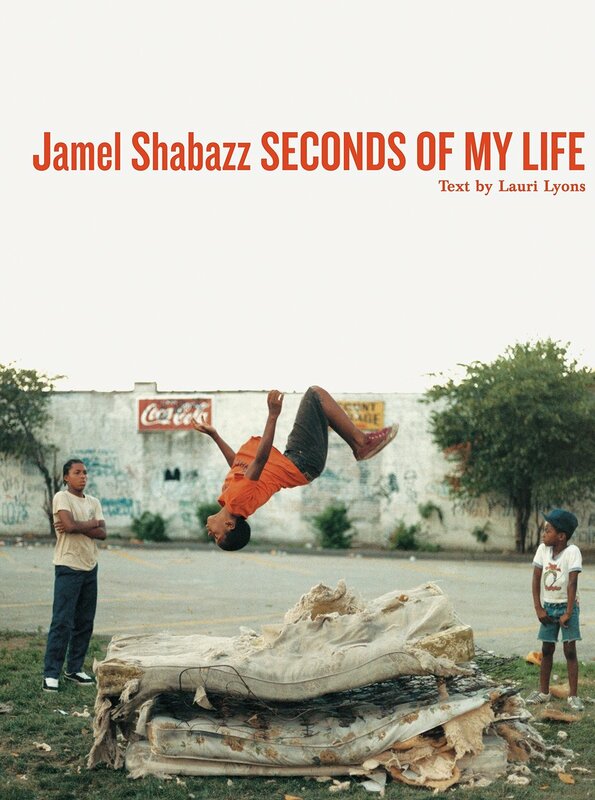 I felt like I could highlight black life in a really special way once I saw her pictures." 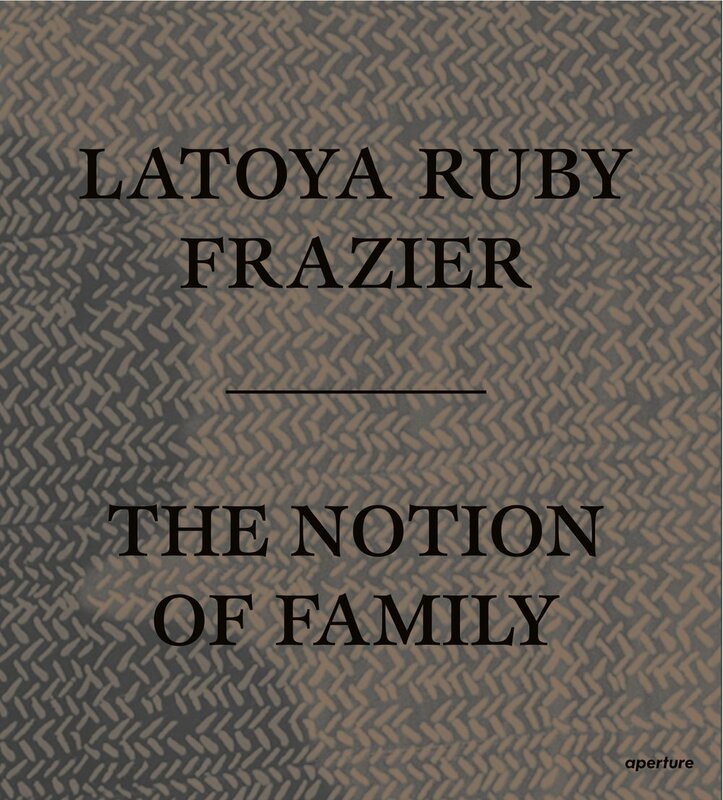 "The 10th anniversary of the 2008 financial crisis has also got me looking again at Latoya Ruby Frazier’s brilliant The Notion of Family. . . . This time around, I am drawn to the details in the photographs. I also enjoy the movement in this book – how time is illustrated within photographs, and expanded through text." "Max Esteban’s 20 Red Lights about the 2008 financial crisis is more timely than ever. 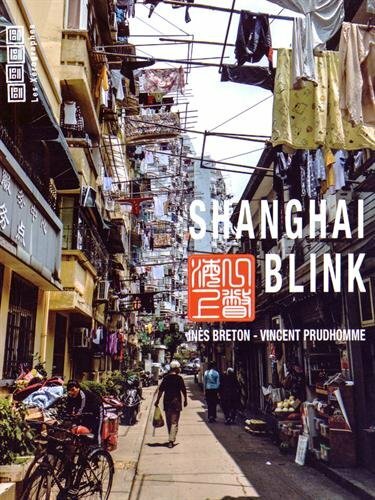 Each page features a different term/concept or “red light” — such as “credit default swap” or “revolver” and a definition of the term opposite a photograph by Esteban." "I stumbled upon this lovely little monograph during my travels. 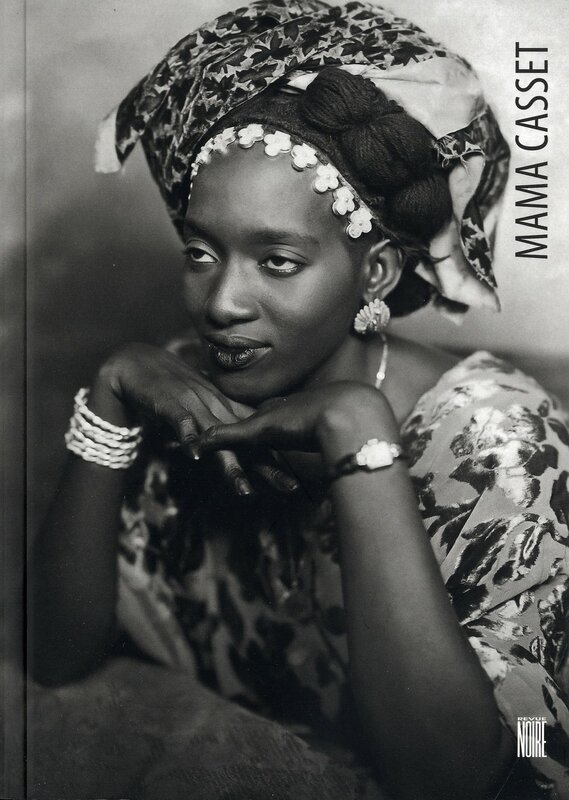 This is a collection of charming studio portraits taken by Senegalese photographer Mama Casset. There is a lot of attention to detail in these images, from the composition to the clothing of each model."